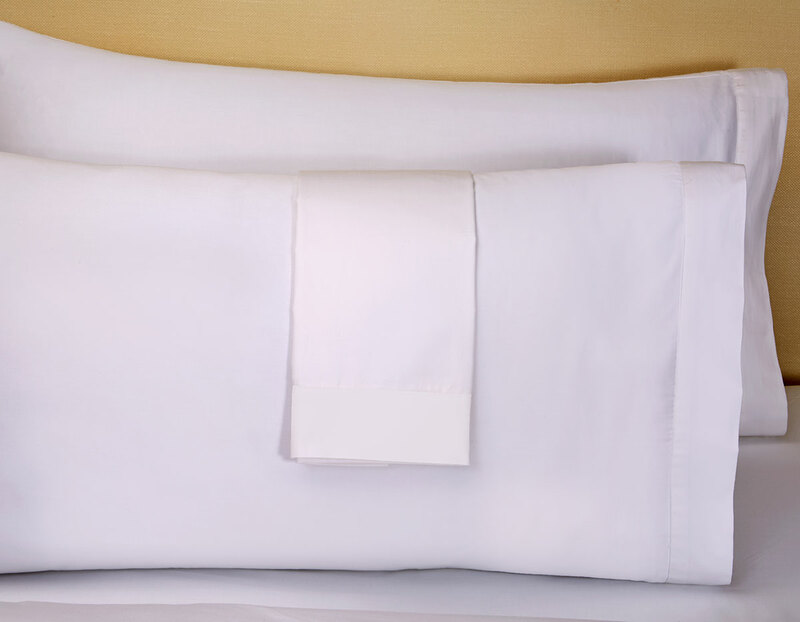 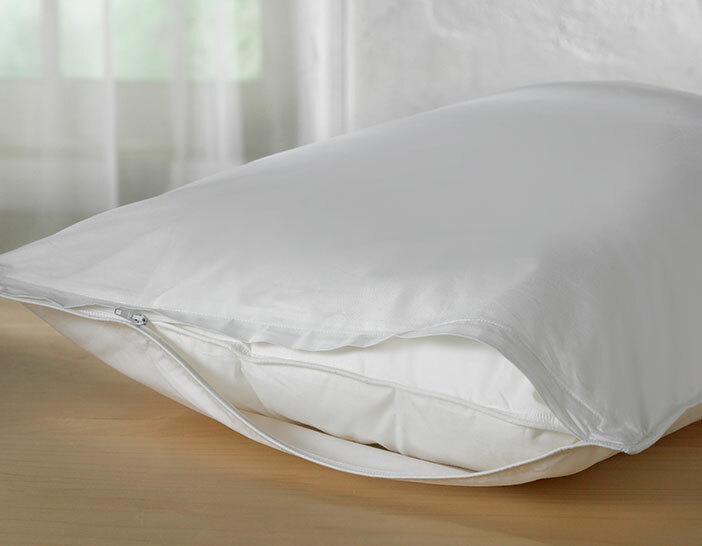 Discover a silken layer of comfort when you slip your pillows into The Luxury Collection Pillowcases. 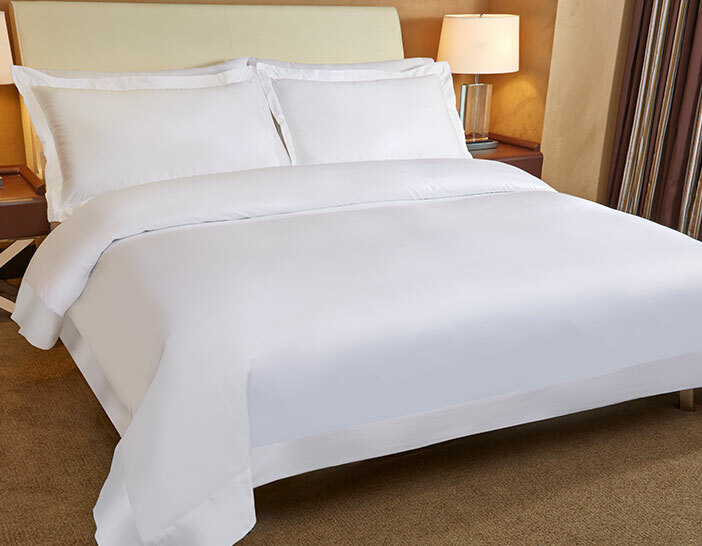 The epitome of soft, our pillowcases offer the finest 300 thread count cotton sateen for you to lay your head every night. 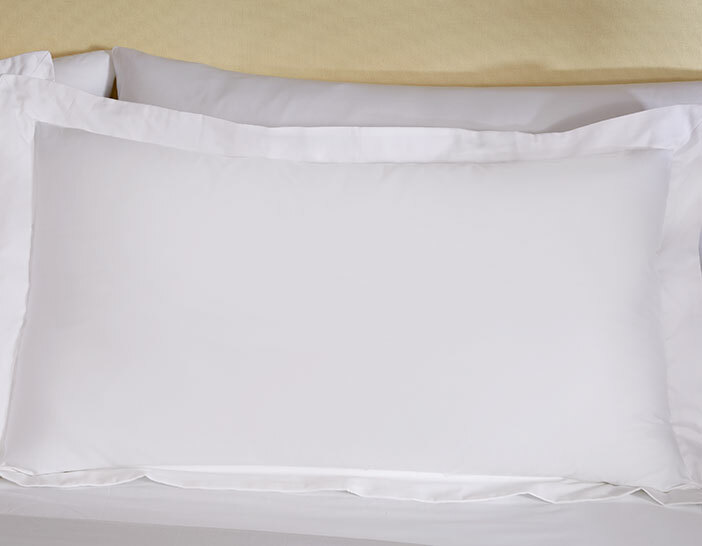 Curate your own hotel retreat at and pair the pillowcases with our feather and down, down or down alternative pillows.